Image from “The Art of Steel,” the award-winning video by Missouri S&T students Scott T. Pisarik and Jessica Randall. Image from “The Art of Steelmaking,” the award-winning video by Missouri S&T students Scott T. Pisarik and Jessica Randall. 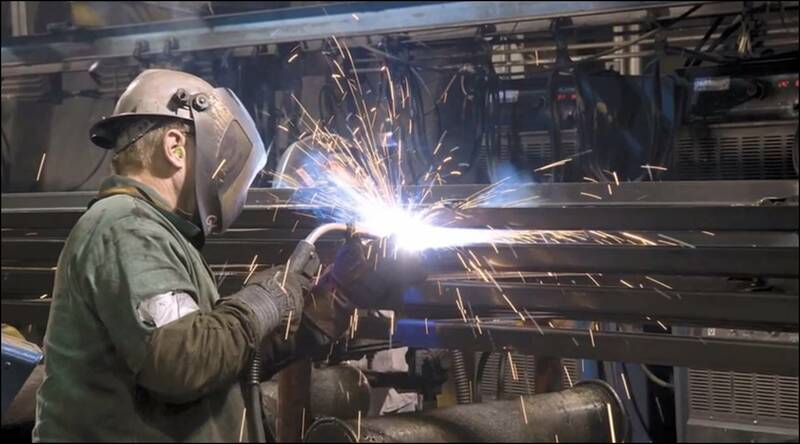 Two students from Missouri University of Science and Technology have won the $3,000 grand prize in a video contest about how the steel industry benefits society. Missouri S&T students Scott T. Pisarik of Wentzville, Mo., and Jessica Randall of Lees Summit, Mo., won the grand prize in the Association for Iron & Steel Technology’s 2014 “The Real Steel” Marketing Video Challenge. Their 3-minute video, called “The Art of Steelmaking,” contrasts images of old steelmaking techniques – what “many believe the steel industry still looks like,” Pisarik says – with the clean, computerized modern steelmaking process. The AIST video contest is designed to promote the steel industry as a potential career field to pre-college students. Submitted videos had to convey how steel positively impacts society, show new technologies in steelmaking, communicate safety awareness, and convey career opportunities, environmental consciousness and energy conservation. For their video, Pisarik and Randall used still photos of past and current steelmaking processes. Using a technique called parallax, they created movement of the two-dimensional images. 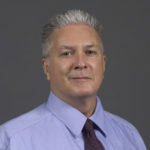 Randall designed the layout, storyboard and artistic affects while Pisarik researched the steelmaking industry and performed the digital rendering and editing for the video. Pisarik is a graduate student in metallurgical engineering at Missouri S&T. Randall is a senior chemical engineering major. Pisarik and Randall’s video, along with other winning videos in the contest, may be viewed on the AIST website. Missouri S&T students Scott T. Pisarik of Wentzville, Mo., and Jessica Randall of Lees Summit, Mo., won the grand prize in the Association for Iron & Steel Technology’s 2014 “The Real Steel” Marketing Video Challenge.